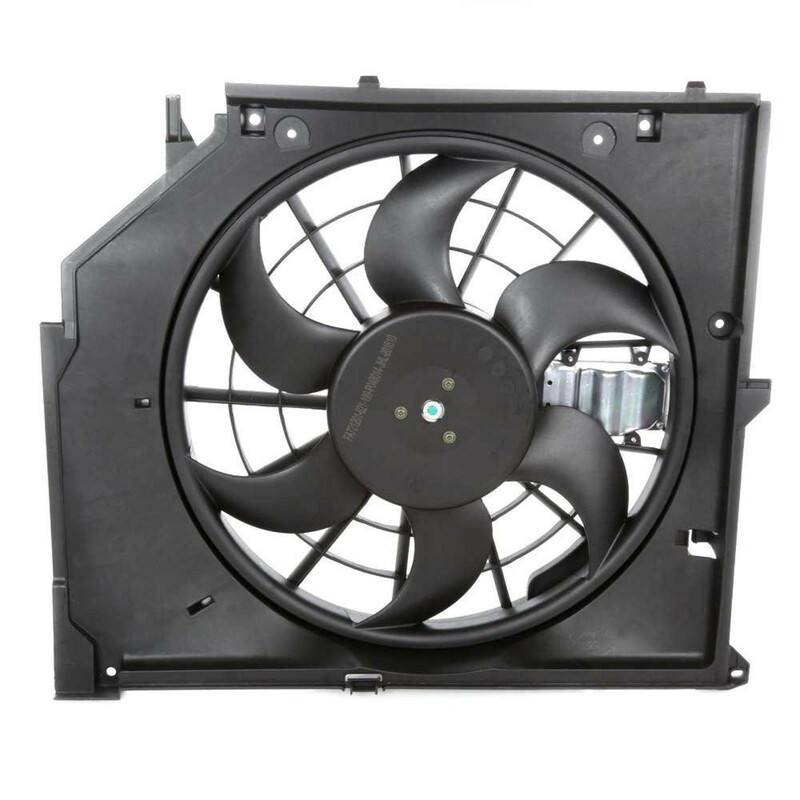 AutoShack.com Radiator Fan Assemblies are an ideal replacement part for your vehicle. Our ready to install fans help you save time, money and labor. All Radiator Fan Assemblies include motor, shroud and blade and housing materials offer extra strength and stability while improving thermal durability. Keep your vehicle from overheating with AutoShack.com Radiator Fan Assembly.